I am really excited to be able to tell you that I’m having a short story published on September 2nd. It’s called A Dog’s Life and will be included in an anthology ME TOO: CRIMES AGAINST WOMEN, RETRIBUTION, AND HEALING, edited by Elizabeth Zelvin and will be published by Level Best Books. No one who knows me will be surprised to discover it’s a revenge story. It will be my very first published short story. 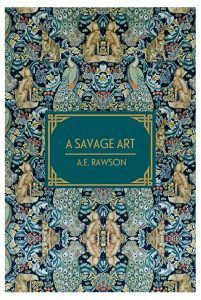 I had a story shortlisted for the Asham Award in 2008, which encouraged me to take writing more seriously.. Also a couple more have been shortlisted – but this is my first accepted for publication. So I’m quite excited. 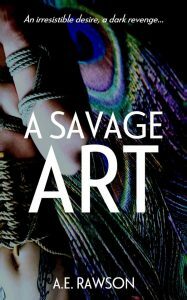 My first novel, A Savage Art, was published by Fahrenheit Press in October 2016. 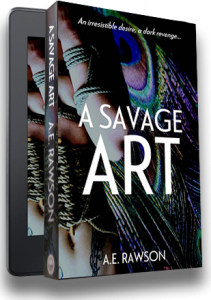 It’s a psychological thriller about Kate Savage, a textile artist who….did I mention I write revenge stories? I think I did.